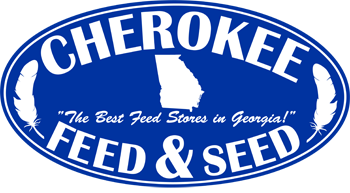 Diamond Natural Senior Dog Food is available at Cherokee Feed & Seed to help your dog stay strong as it is aging. 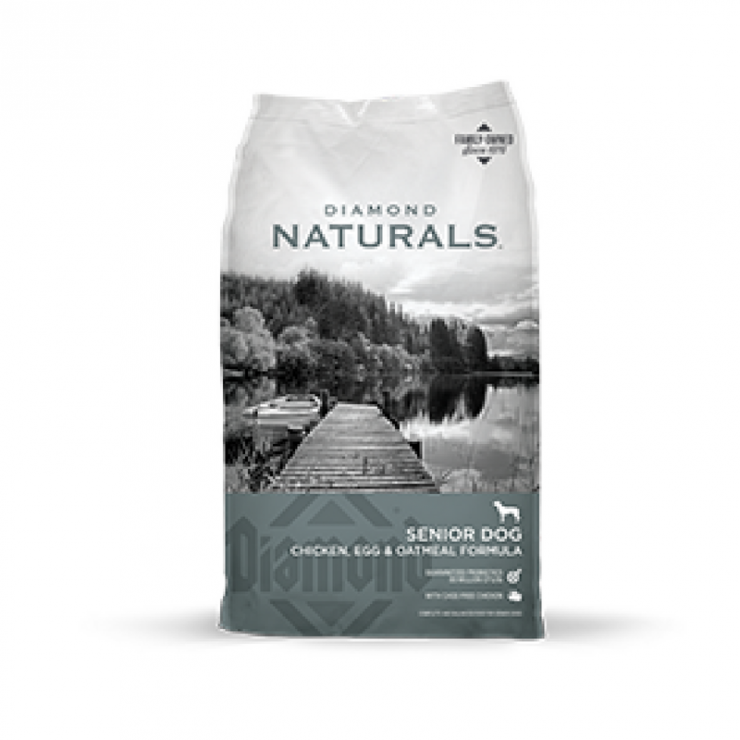 Diamond Naturals Senior Dog Chicken, Egg & Oatmeal Formula is formulated to meet the needs of your aging friend. Optimal protein and fat levels help your senior dog maintain ideal body condition, while added glucosamine and chondroitin support joints. Probiotics and added fiber help support digestion even in sensitive pets.